Clay is among the oldest materials used by humans. It is easy to shape and make into tiles. In the 18th century, the firing technique was refined and the industrial era brought a revolution in the manufacture of tiles. With modern underfloor heating techniques, terracotta has once again become an essential and highly appreciated material both for professionals and consumers as a result of its toughness, comfort and thermal properties. 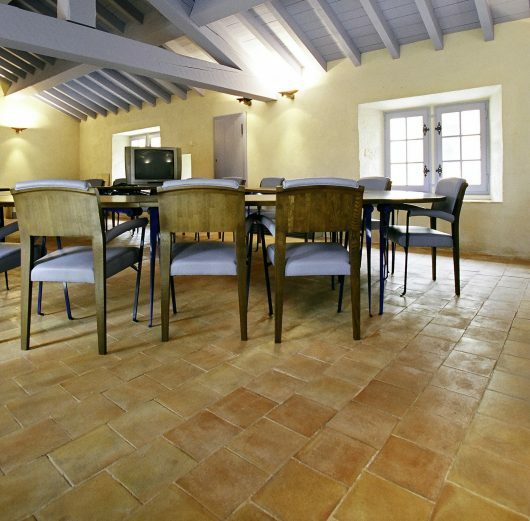 Terracotta floor tiles now form an integral part of interior architecture. Provençal tomettes – hexagonal tiles in red terracotta – are a regular occurrence on the living room floors of our village houses. We are so used to walking on these tiles that we no longer pay any attention to this modest material which is such a part of our everyday environment… And yet, tomette tiles have a long history dating back more than three centuries. 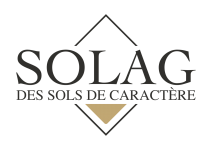 Small quantities of Provençal tomettes are still being produced even today. 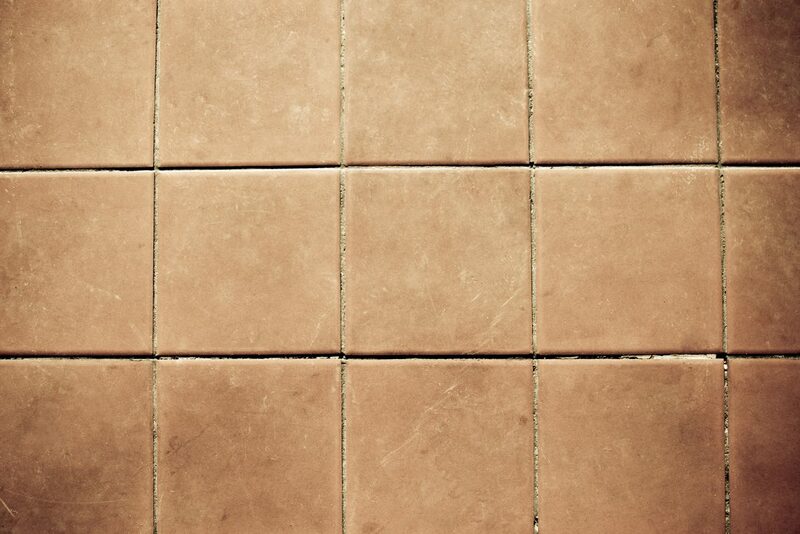 UNDER NO CIRCUMSTANCES SHOULD YOU SAND YOUR FLOOR – This will cause it to deteriorate at top speed! These floors should be restored through stripping and protective treatment: natural chemical wax, pore sealer, oil, oil wax etc. The choice of treatment depends on your lifestyle, the environment, how the tiles are laid and above all the age of the material.